Our advice helps people resolve their legal, money, debt, benefit, employment, housing, consumer, discrimination and other issues. We are only able to help people who live, work or study in the London Borough of Bexley, click here to your local CAB. The stories our clients tell us provide a unique insight into the problems faced by people in the UK. 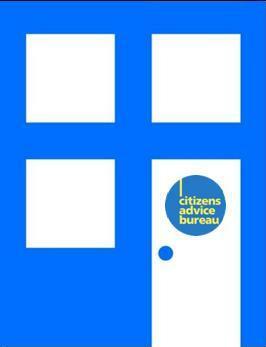 With over two million clients seen by Citizen’s Advice Bureaux each year this evidence is hard to ignore. We speak up about the policies and services that cause people problems. You can get involved by supporting our campaigns and helping us change things for the better. As a member of the National Association of Citizens Advice Bureaux, Bexley Citizens Advice Bureaux is regularly audited to ensure compliance with Citizens Advice membership standards and quality of advice standards. At our most recent audit Bexley Citizens Advice Bureaux was awarded the Advice Quality Standard.